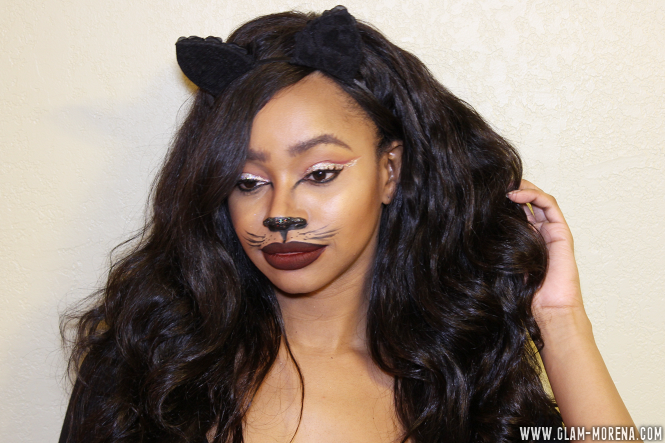 Glam Morena: Halloween FOTD: Cat-Like Behavior. I hope all of you who celebrate Halloween had an awesome day! Since I was in the Halloween spirit I decided to make myself up. 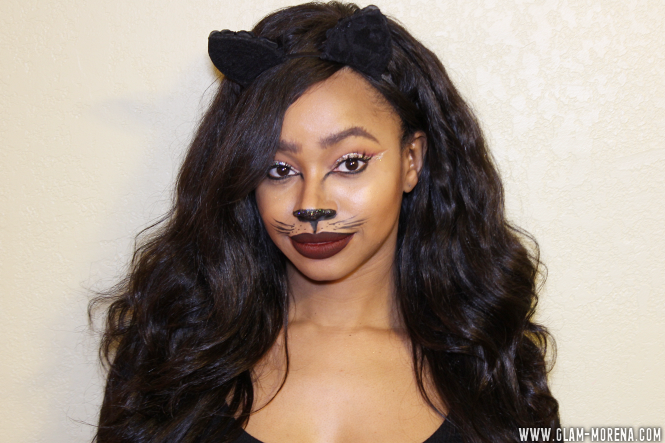 One of the best last minute Halloween looks to do is a cat look. 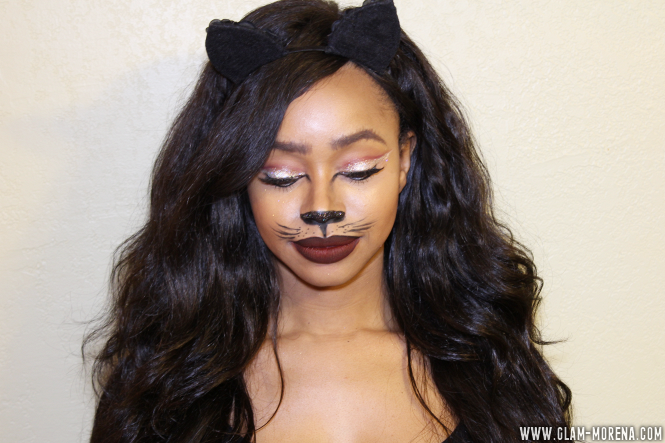 I decided to add a little glitter to jazz this cat look up a bit! My cat ears were purchased from Forever 21.